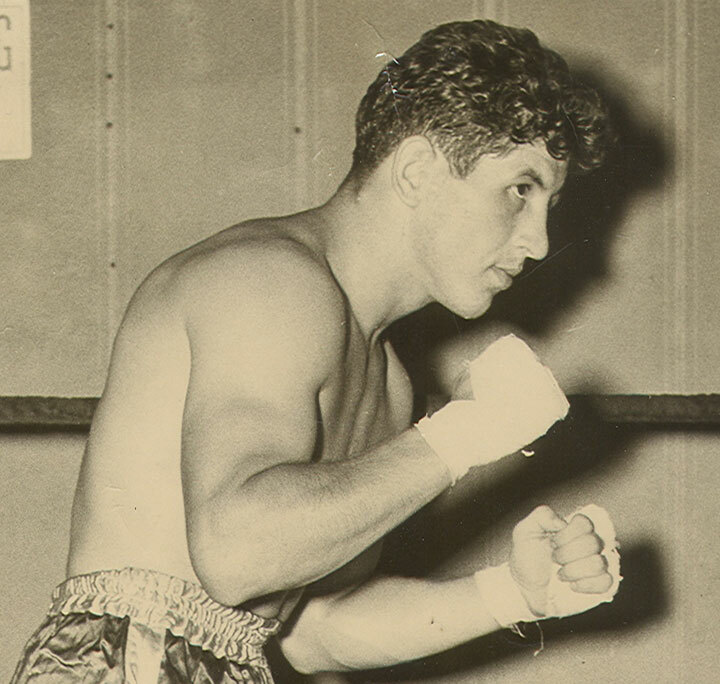 Middleweight contender Joey Giardello continued to rise through the 160-pound ranks in 1953 with his second victory over hard-punching Ernie Durango in a nationally televised 10-round bout at Madison Square Garden. The 22 year old Giardello dominated the scrap and scored a one-sided unanimous decision with his speed and a constant left jab. The frequency of Giardello's punches slashed his foe on both cheeks and eventually wore him down to a crawl. But the tough Durando pressed the action most of the way, and although he was unable to land the knockout blow he was searching for, he did manage to wobble Joey on two occasions. 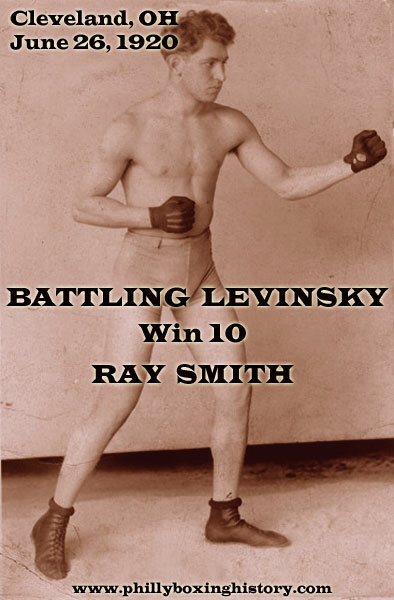 In the end, all three officials agreed that Giardello, the 9-5 betting favorite, had taken the bout, and posted scores of nine rounds to one (twice) and eight rounds to two.